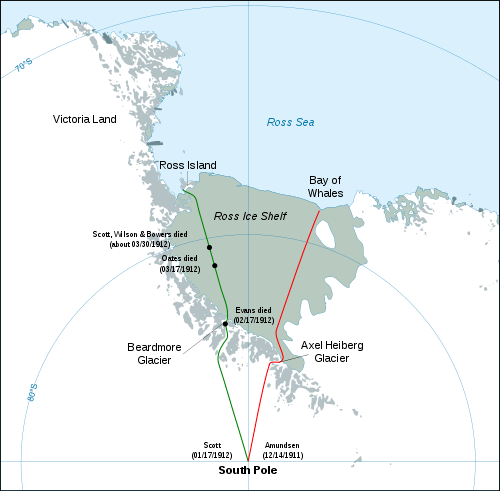 This year is the hundredth anniversary of two famous historical events: sinking of the Titanic and south pole discovery race by Admunsen and Scott. The first being mentioned in some climate change related posts, the second has engaged me through the wonderful book by Apsley Cherry-Garrard: The Worst Journey in the World. I am still reading it but I know the end of the story, it was epic, as deserved in the last land of the world discovered by mankind. 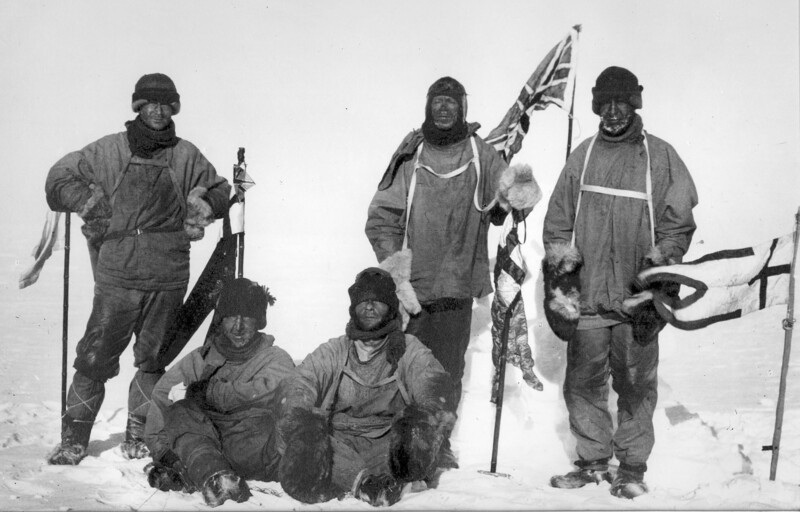 It was so difficult that it was not done again by food until 40 years later, with temperatures always below zero, strong blizzards,… Admunsen was completely successful and Scott to some extent, as he reached the pole, but he was second and his last five men died, including him in the return journey. The two ships of the two expeditions (the Fram and the Discovery) were “hybrid”, combining coal fueled steam engine and wind. It is a pity we lost the wind as our main driving force to navigate. Nevertheless, this year new adventurers were able to make this south pole journey based on kites help. It was not the only expedition to remember the great effort of Admundsen and Scott in a low carbon way. Interesting. Scott expedition was the first to use oil sledges. The combustion engine was not so reliable that time and he obtained less result than expected from them, but this was the first serious attempt, later it became the main way to reach so difficult places. In the other hand he did not allow to sacrifice any dogs or ponies and they were really in a hard situation. Scotts men made great efforts to gather scientific information, that expedition was not only geographical, it had many other scientific purposes. Those data have been very valuable for scientific progress in different fields, their climate records were valuable too. Admunsen expedition was very practical, based in snow and dog expertise, with only a clear objective and the means to get it. The dogs were sacrificed to feed other dogs in order to reduce the load. They were fast and reliable and learned many techniques from Inuits. Their success was based in the clever utilization of proven knowledge. Making too many trials in extreme situations maybe counteracting. This can be an idea to climate change too. Our success as global society in this huge challenge will be more likely using in a new way and in a new context our previously acquired knowledge, instead of waiting for new wonderful technologies. 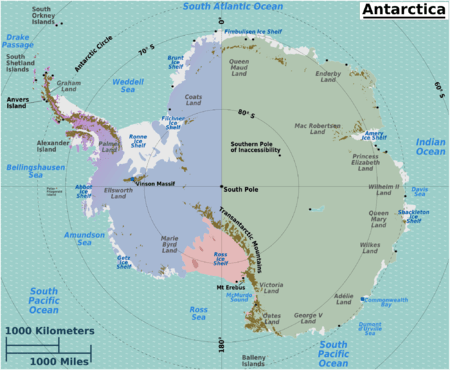 One last thought: Those men discovered a land which contains enough water to raise the sea level several meters. It is in our hands to avoid the massive thawing.